Upcoming | MAC x LORDE Collection Summer / June 2014! 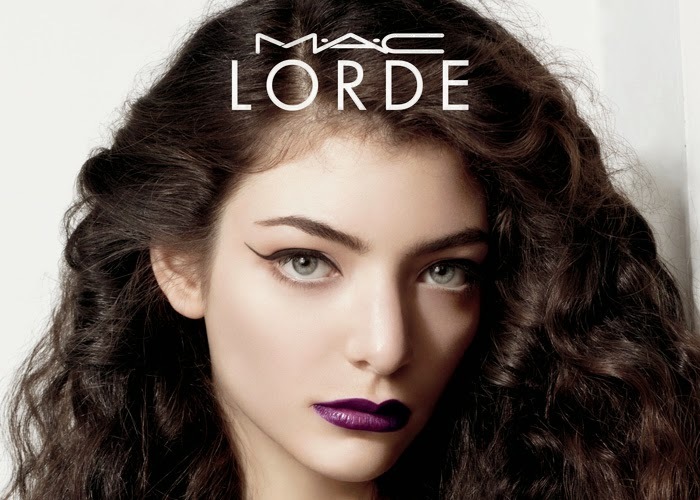 | Modernaires: Upcoming | MAC x LORDE Collection Summer / June 2014! Upcoming | MAC x LORDE Collection Summer / June 2014! 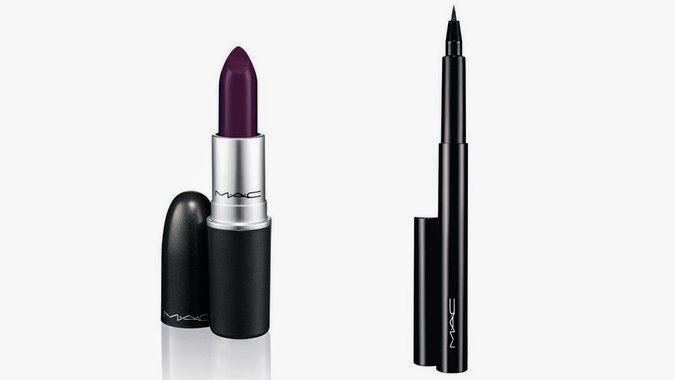 MAC x LORDE is an online and select-store exclusive collection. Rapidblack is described as a true black.